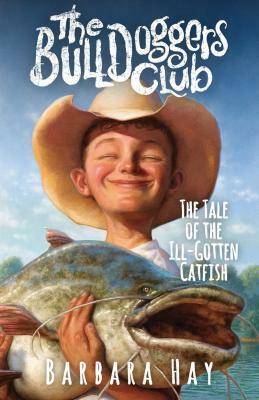 A new series for middle-grade boys: Being a member of The Bulldoggers Club means you love horses, but it is also a ticket to fishing, roping, and all kinds of adventures. In this first in a series, the Bulldoggers go fishing and Dru lands a monster catfish. There's just one problem: they're fishing on Nurse Blanchett's land, without permission. Convinced they have a record catch, the boys decide to lie about where they caught their whopper and haul the catfish to town to be weighed. Before the prize fish can even be fried, the boys learn how fast one lie can get away from a fellow.